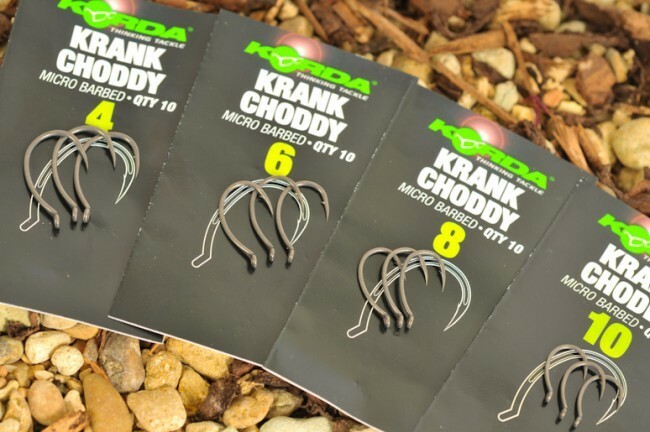 Korda Krank Choddy. 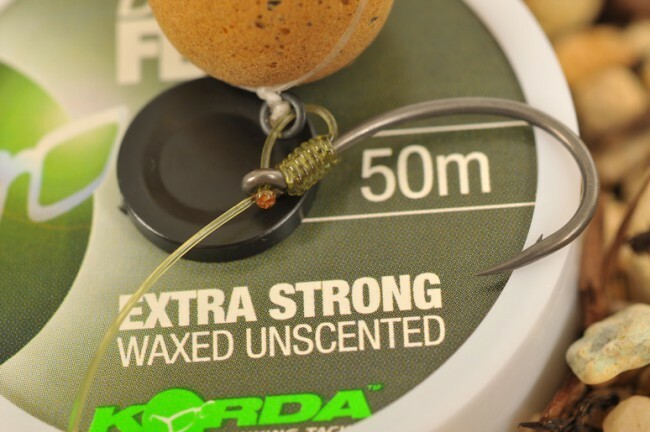 Like the Krank the Krank Choddy has a unique design with a very wide gape, beaked point and a sweeping offset curved shank. 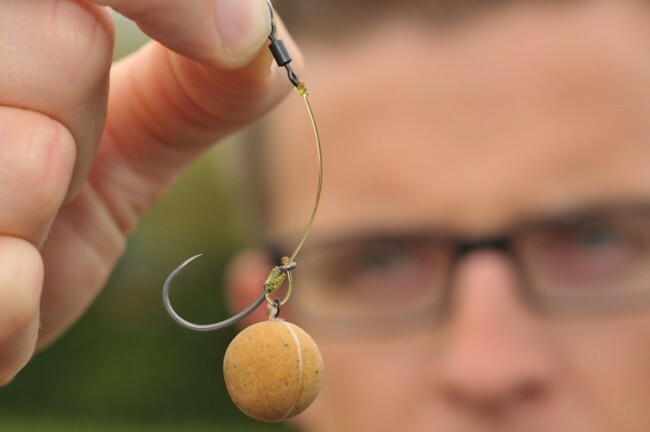 Perfect for use with chod or hinge rigs. Barbed or Barbless. Pack of 10. 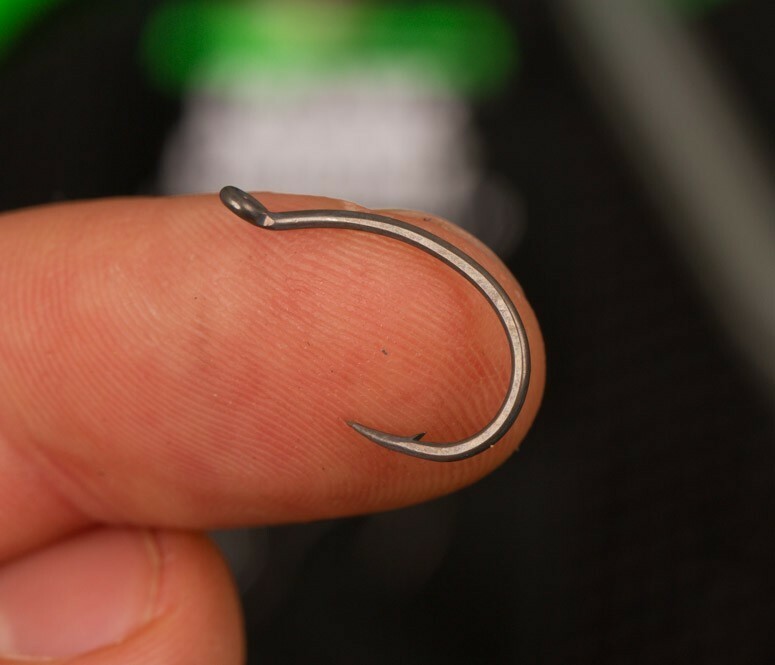 FREE Delivery on all Korda Hooks over £100!! !